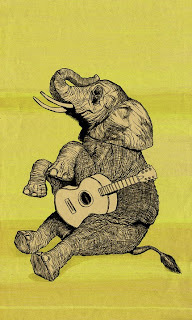 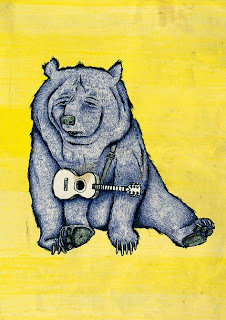 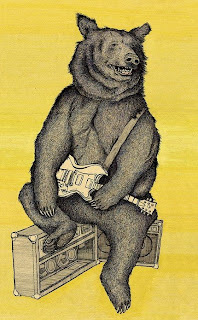 Check out these rockin' animals by Office Supply Art. 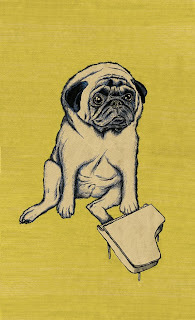 Prints are available for sale at their Etsy Shop for $20. 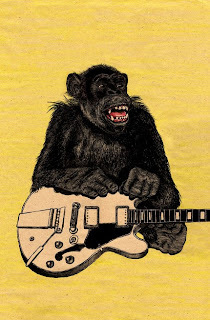 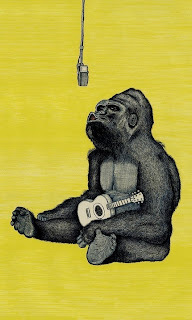 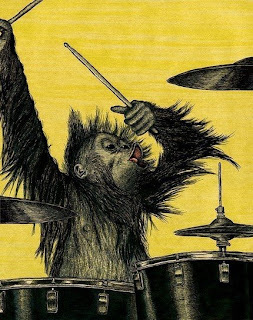 I have the orangutan drummer print - it's really sweet!